1. f(x) = (x + 3)(x − 1). 2. f(x) = (x + 1)2. 3. f(x) = x2 + 1. 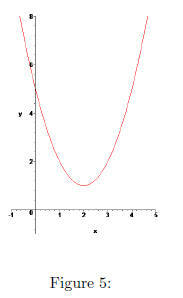 This does not factor over the reals, and the vertex is at x = 0. 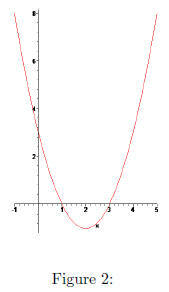 4. f(x) = −3(x + 3)(x − 1).